(Is. 55:11). Believe what God says. 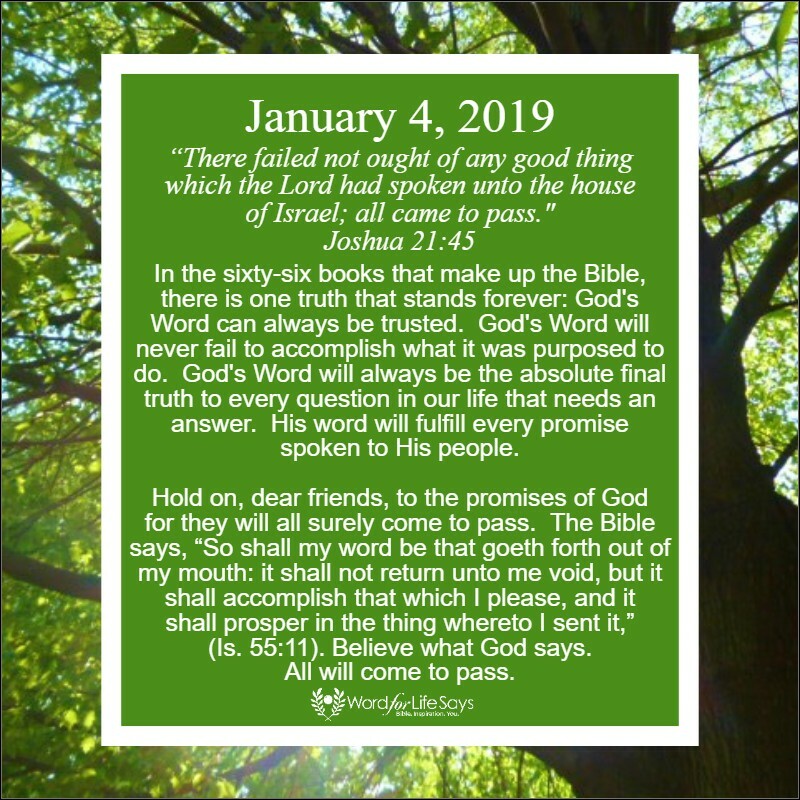 All will come to pass.